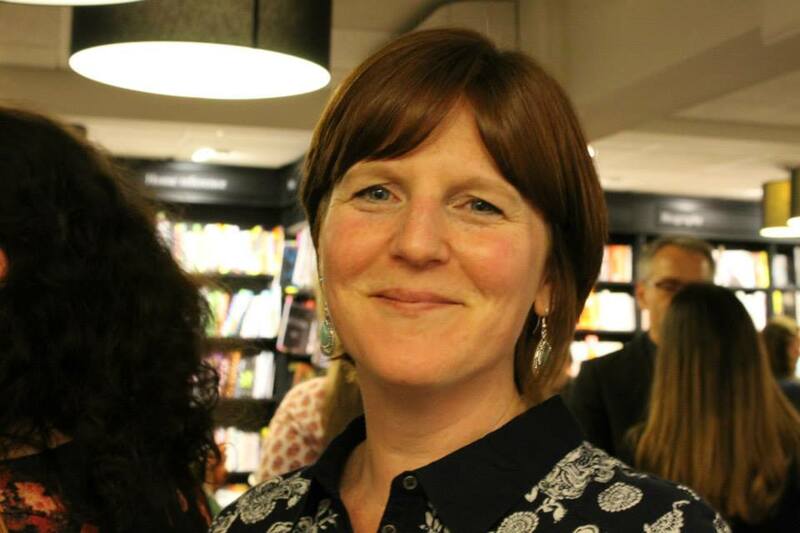 Our December guest is Rhian Ivory and we welcome her warmly to The History Girls. 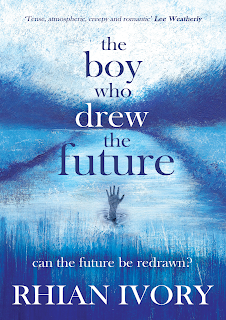 The Boy who drew the Future is Rhian Ivory’s fifth novel, she’s recently finished writing her sixth and is about to start editing her seventh. Rhian is a WoMentoring mentor, a Patron of Reading and a National Trust writer in residence. Tweet her on @Rhian_Ivory and find her on Facebook. 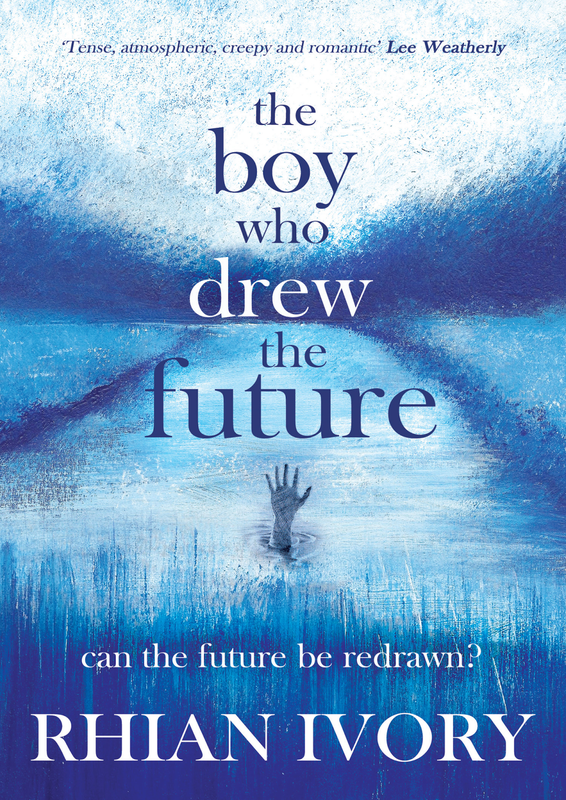 The Boy who Drew the Future did not start off as historical fiction in fact it started off as just a dream, or rather the end of a dream which involved a boy called Noah who drew someone’s very dark future. I remember telling myself in my dream to remember the idea. I didn’t remember it but someone broke my dream later that day and I raced upstairs and wrote out the end scene in detail. However I didn’t know how to move from the end to the start of the story. And then I started dreaming about a hand which led to a river which flowed all the way to the Workhouse. However the original the story was Noah’s alone. I wrote the whole book just about him but I kept seeing a ghost walking behind Noah, accompanied by a black dog. Blaze’s voice came to me one morning, so easily and vividly as if he were sitting next to me telling me his story. I went on a writer’s retreat and his whole history came tumbling out and suddenly I was writing a book set in the past as well as in the present about the future. I had never heard of Sible Hedingham when I chose it as the setting for my novel. I was roaming the UK on Google maps looking for a quirky sounding village name to suit my quirky story and Sible Hedingham jumped out at me. I wrote several drafts of the novel before researching the village to make sure it did have a church, a river and a school. 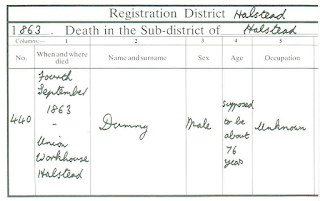 As I researched house prices in Sible Hedingham, primary and secondary schools and where the local supermarket would be I stumbled across parish records, workhouse inventories and The Sible Hedingham Witchcase Trial. 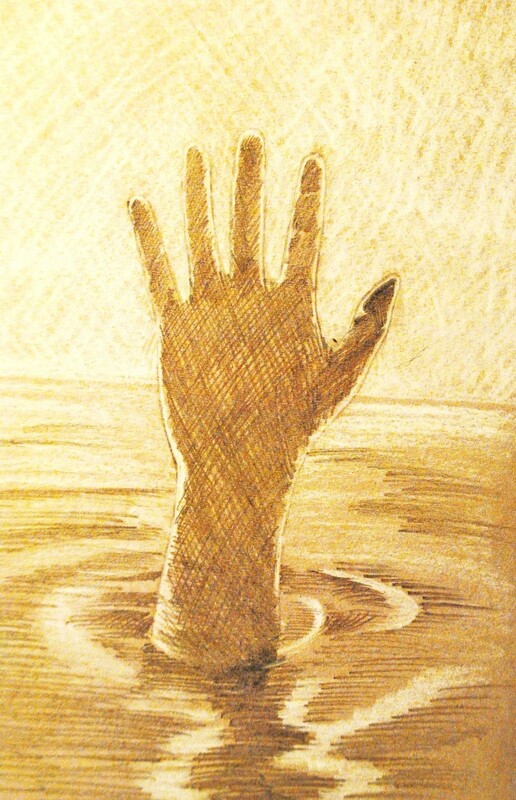 The last witch in England was swum in the river Colne in Sible Hedingham. Unusually this witch was not female but male. Dummy was accused of being a witch and swum in the river in front of The Swan Inn. 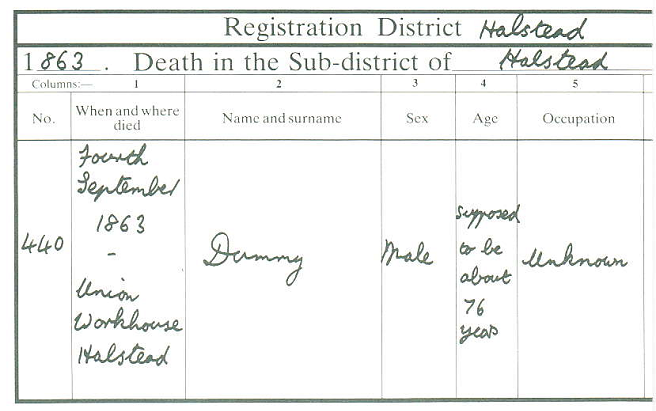 Dummy later died in the Workhouse and I discovered that he was believed to be from Europe, possibly France and was deaf and mute, hence his cruel nickname. Many shivers ran down my spine as I read on and realised that I had dreamt up a character quite similar to a real person who had drawn pictures on scraps of paper for his living, telling fortunes of girls in the village until he told someone a fortune they didn’t want to hear. I do believe in fate and serendipity but these circumstances were almost too much and I did wonder at one point whether I should simply return to Noah’s story. I did a lot of historical research for Blaze’s chapters, reading court reports about the real Sible Hedingham Witchcraft Case which is fascinating. I also uncovered many stories about immigrants from France and other countries coming to England for work, as Blaze’s mother does. I told myself the novel would be much easier to write without Blaze’s complicated storyline but I’ve always wanted to write historical fiction; it is my favourite genre and I’ve read a lot of it but have been incredibly nervous about approaching it. I told myself the competition in this field is just too fierce and one storyline will be so much easier to edit but I kept dreaming about a hand. This hand in the river trying to warn Noah about something and I knew that I couldn’t ignore Blaze’s story, so I visited the Workhouse. In Victorian England there were over 750 workhouses open to the poor and the destitute offering a roof over their heads, clothes on their back and food in their bellies. 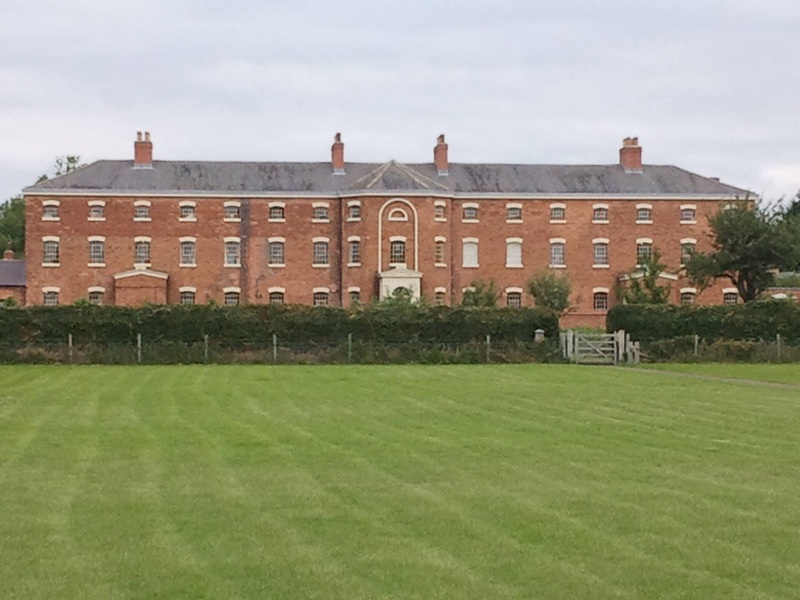 What shocked me as I plunged further into my research was that you had to ask to enter the Workhouse. You weren’t dragged there kicking and screaming, you had to ask the Guardians to accept you, to let you in. I can imagine nothing more humbling than having to utter those words. 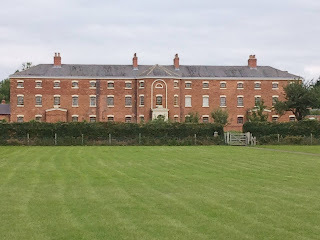 I discovered a series of interviews with people whose ancestors had experienced the Workhouse and it was whilst reading these documents that I found out about corpse tunnels. The practice of taking the bodies of the Workhouse dead out through an underground tunnel and then selling them on to Universities and other medical institutions to learn about the human anatomy made for gruesome reading. The Anatomy Act of 1832 stipulated that paupers could be charged with the crime of poverty. Before this the Murder Act of 1752 stated that only the corpses of executed murderers could be used for dissection. After 1832 everything changed and the bodies of the poor could be dissected as a way to repay the welfare debt unless family members could pay to reclaim the body. 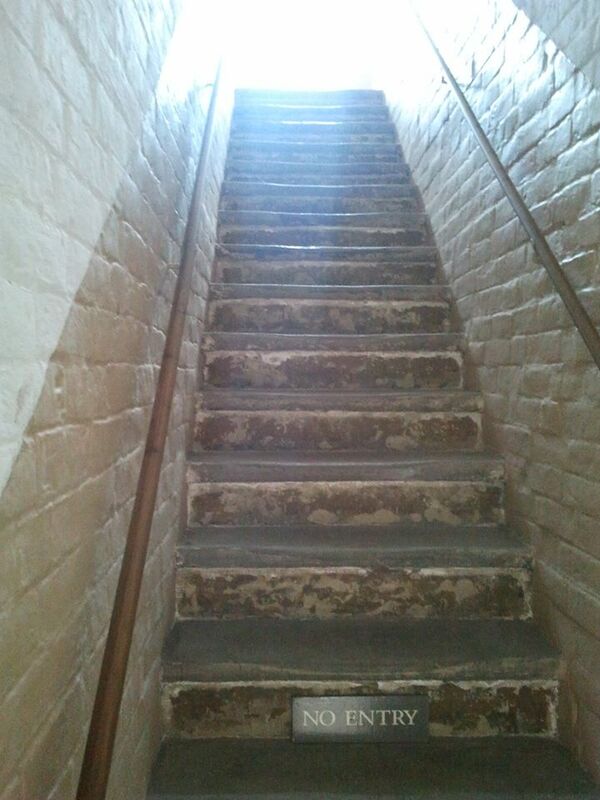 Most workhouse inmates didn’t have the means to buy the bodies back and so the corpse tunnels were put to use. I knew that the Workhouse had tunnels underneath it leading off from the kitchen but when I came to write the novel I wanted something bigger and more dramatic for my scenes in the tunnels in both Blaze’s timeline in 1865 and also Noah’s timeline in the present day when he visits the Workhouse on a school trip. So I turned back to my National Trust and found Calke Abbey which has beer tunnels open to the public. The beer tunnels at Calke are long, dark and very atmospheric. I walked down the tunnel with my two older children, my husband having decided that they might be too scary for the youngest. When my 11 and 8 year old ran off down the tunnel ahead of me whooping and testing out the acoustics I felt a sense of panic. I wanted them back, holding my hands, not for their sake but for mine. The dripping sound of the rain water seeping in through the bricks above me felt louder and louder as I tried to walk quickly towards the end of the tunnel and reach my children. My son turned the corner first and ran up the steep steps back into the light. I took my daughter’s hand, ready to help her in case she should lose her footing on the first step when we heard an almighty THUD behind us. I squeezed her hand so tightly that she squealed. My son paused and shouted “What was that?” and I could hear the fear in his voice. We turned around and went back into the tunnel but it was empty. No one in there. No sign of damage or accident. I was expecting to see bricks on the floor, the ceiling caved in, something but there was nothing, just silence and the drip, drip, drip of the rain. The three of us ran up the steps together, never mind that they were steep and slippy and back into the light. Historical details and accuracy are so important when trying to bring scenes from the past to life and I find that once I’ve visited a physical place like the Workhouse and Calke Abbey I can then go home and picture my characters walking around those gardens, or sleeping in those dormitories and imagine what it would have felt like to run along those corpse tunnels or in some cases I don’t need to imagine because I’ve already done it myself. Find out more about Rhian here and look out for a chance to win her book on December 31st. I knew that one had to request admittance to the workhouse (and I think possibly they could refuse if you were not from the Parish?) but did not know about the tunnels!